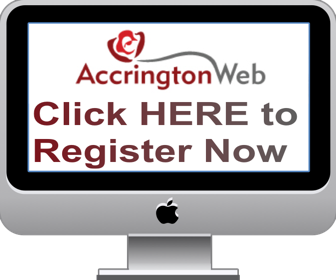 Accrington Jobs Situations Vacant & Wanted/Further education/Career Advice Advertise job vacancies. Let people know you are looking for a position. Advertise your skills. Give or ask for info on Further Education. Which are good firms to work for?